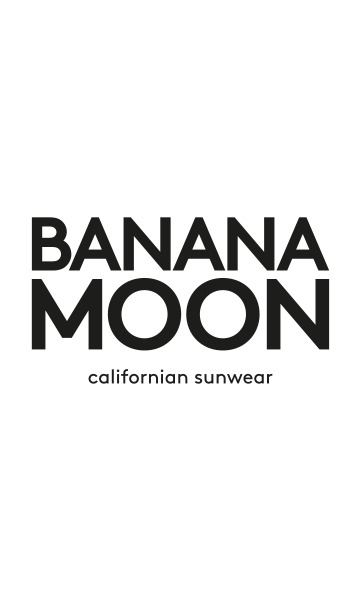 BANANA MOON navy women's stole. The MOOSIE ALBERTSON square stole is a design from the BANANA MOON line.The MOOSIE ALBERTSON women's navy stole, is this year's must-have accessoryto bring a touch of pizzazz to energizeyour outfits. Choose this100% cotton 110x110 cm square.You're sure to fall for itsexclusive motif created specifically for this season by the Banana Moon brand's own designers. This mainly navy scarf for women is made with a contrasting fuchsia pink pompom finish. Its characteristic print consists of a variety of geometric shapes, including lines, triangles, dots and circles... The pink central square has a starry motif. Each line that frames it, whether pink, blue or navy, widens the central square and brings a touch of colour and additional design detail. This new accessory from the Banana Moon brand's Winter 2016-2017 collection is delightfully wearable. You can wear this women's printed stole with your everyday outfits. Match it with the HYDER ESTEVAN navy jumper or BRESLIN REDFARM black dress from the same collection for sale on our website.